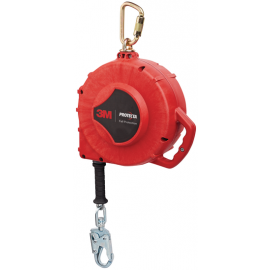 Ensure your workday runs smoothly from the ground up with snag-free self-retracting lifelines and retractable safety lanyards. 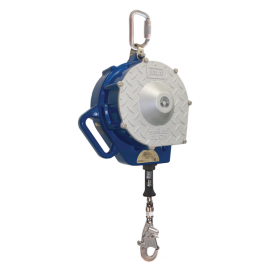 Whether you’re performing emergency duties or routine maintenance, working from dangerous heights requires special fall protection. 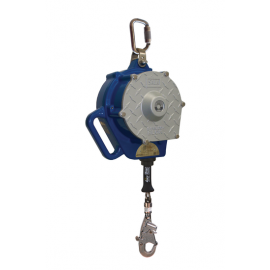 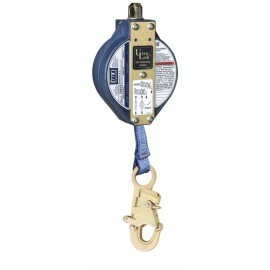 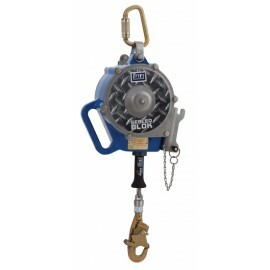 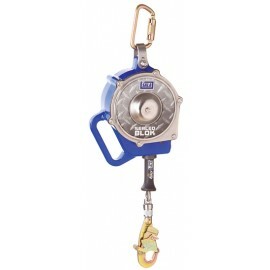 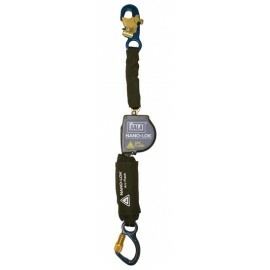 Retractable lanyards are integral to that system, providing a constant connection between your harness and anchor point. 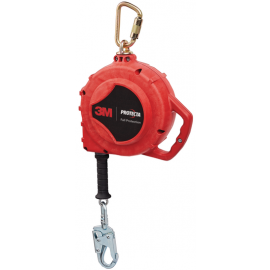 Unlike other lifelines, which provide too much slack at once, self-retracting models dispense the perfect length of rope for your needs. 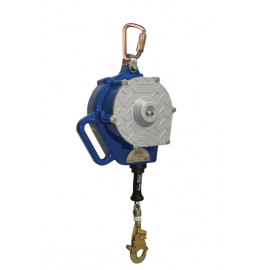 Quick pull-back features allow you to efficiently coil up excess material when not in use, preventing knots. 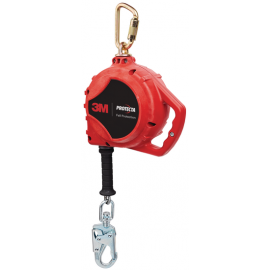 Complete your complications-free fall protection system with self-retracting lifelines and retractable safety lanyards from Enviro Safety Products. 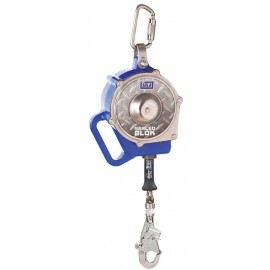 Retractable Lanyards and Lifelines allow workers to move more freely and the self-retracting system minimizes getting the lanyard tangled on equipment. 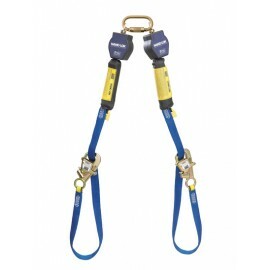 Our selection of self-retracting lanyards from Miller include the Mighty Lite, Black Rhino and Scorpio series lanyards. 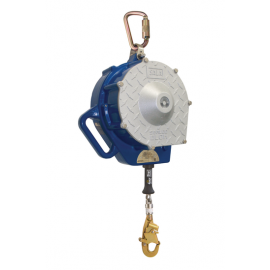 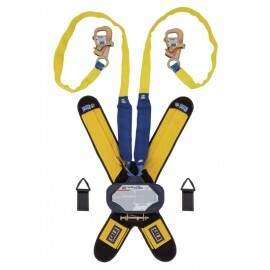 Looking for other fall protection equipment? 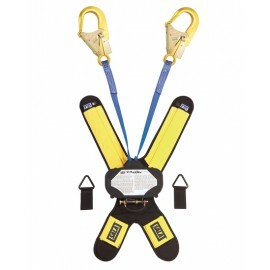 We carry a large selection of safety harnesses, safety lanyards, anchorage connectors, fall protection kits, and fall protection accessories.